This show is about women in business who love what they do and are doing what they love (and helping those that are longing to do so). It’s about reveling in our successes and learning from our failures. It’s also about sharing what we have to offer and compelling reasons why others want to promote and support us. And finally, it’s about what brings us all together—our passions, our values and our desires to make a difference. In other words . . . it’s all about YOU! 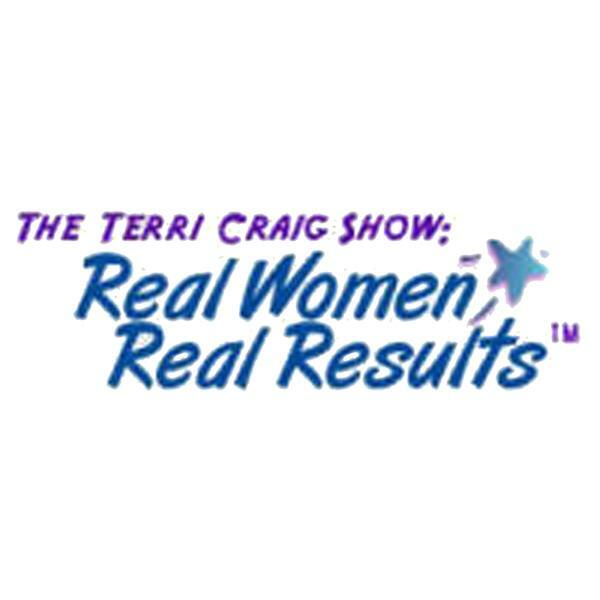 This show is about women in business who love what they do and are doing what they love (as well as helping those that are longing to do so). It's about reveling in our successes and learning from our failures. It's also about sharing what we have to offer and compelling reasons why others want to promote and support us. And finally, it's about what brings us all together—our passions, our values and our desires to make a difference. In other words . . . it's all about YOU!